Even the most successful businesses need help from time to time. That is where Impact Group steps in. This company works to help businesses big and small overcome technological hurdles and provide business support. They have consultants ready to help businesses run smoothly and continue to grow. With experience working with startup businesses all the way to Fortune 500 companies, Impact Group helps businesses run efficiently to reach their full potential. 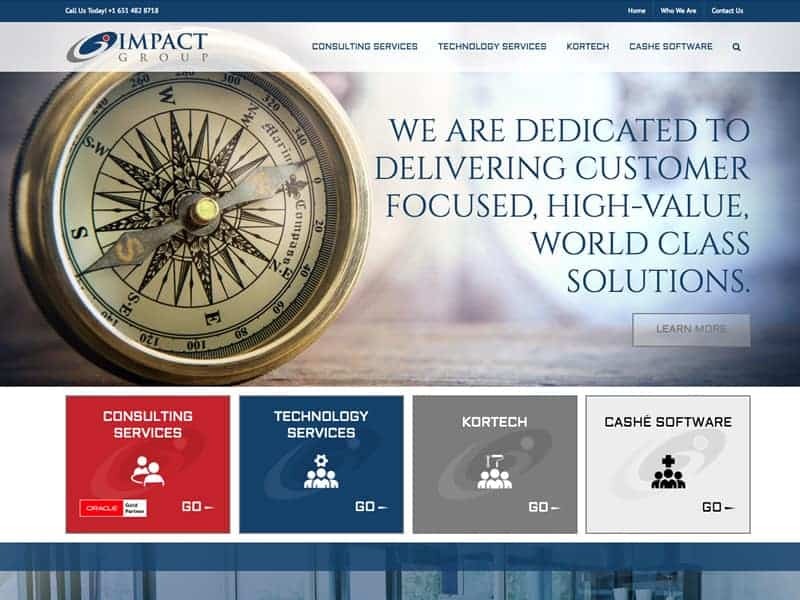 Impact Group’s website was updated to highlight the main products on their homepage and improved the site’s SEO keywords to increase customer traffic. While updating, our team redesigned the site to match the company’s new logo and branding for a sleek look. 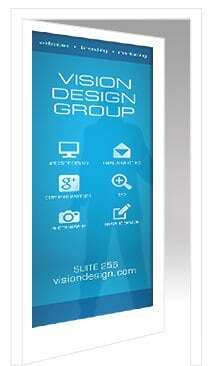 The website also incorporates easy to use contact forms for visitors’ convenience. There is never a better time than today to start thinking about a new website for your business!